Established 1984, Intona is "In Touch with Old, New & Ancient". asbestos services companies in Scotland. 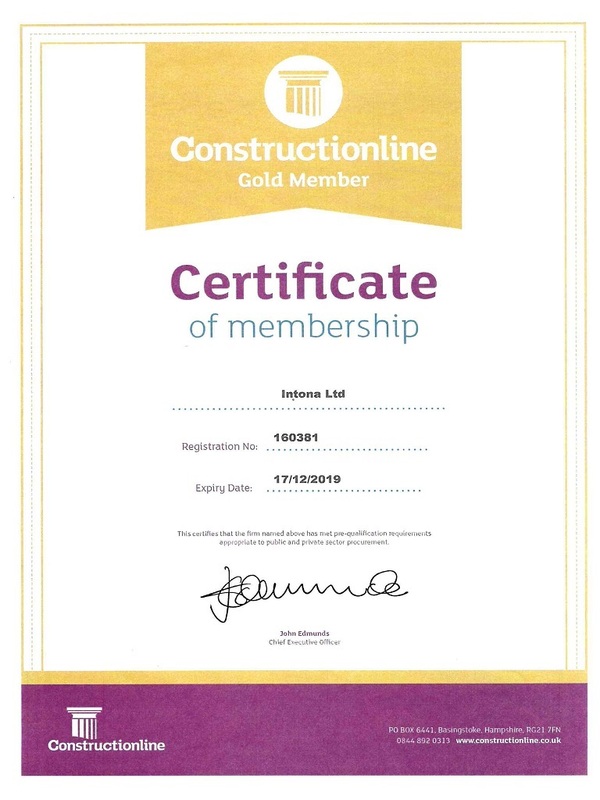 We are also delighted that Intona has been awarded UKAS accreditation for its asbestos surveying services. 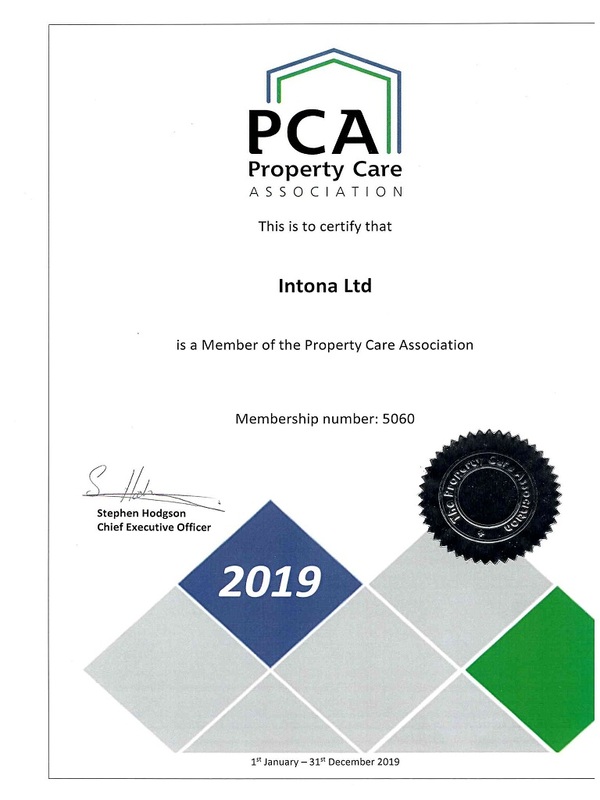 Please kindly take a moment to scroll down to see the services and areas of expertise which Intona is delighted to offer. Our work is guaranteed, details of our various guarantees are shown below also. Whether the problem is a fungus attacking wood such as Dry Rot or Wet Rot, or infestation by Woodworm, we can help. Management Surveys, Refurbishment / Demolition Surveys and Bulk Sampling. 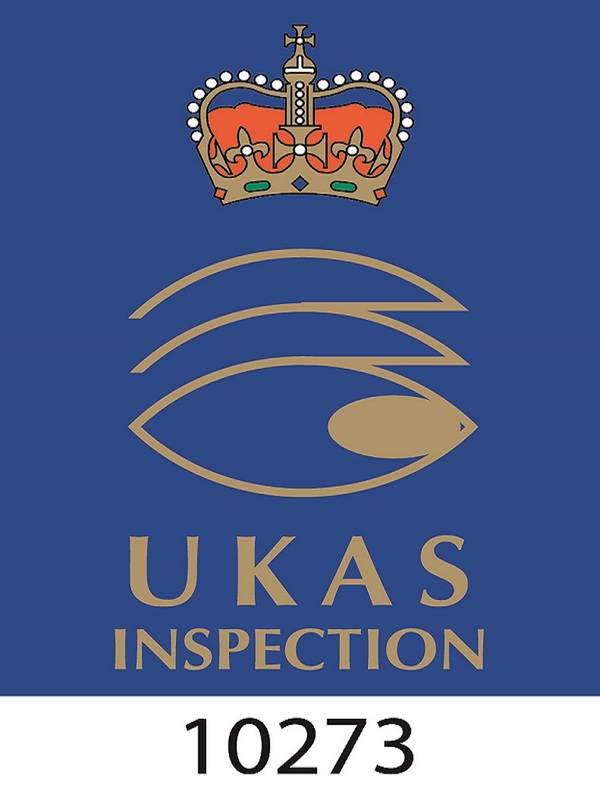 Intona has UKAS accreditation for its asbestos surveying services. If left unattended, dampness can result in fungal decay and moulds which can be dangerous to health. 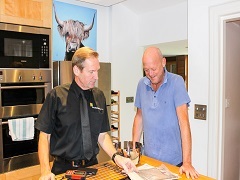 We have experience in new build, extensions, refurbishments and conversions. As many as 2 million properties may be suffering wall tie corrosion or failure and need stabilisation. A fire in a home or business is a major disaster. Intona are experts in fire and smoke damage restoration. As you would expect, we at Intona will carry out all our work to the highest quality. To that extent, we will guarantee the actual work we carry out and tailor the guarantee period to your needs. Damp Proofing: Guarantee period from 5 years to 20 years depending on the treatment required. 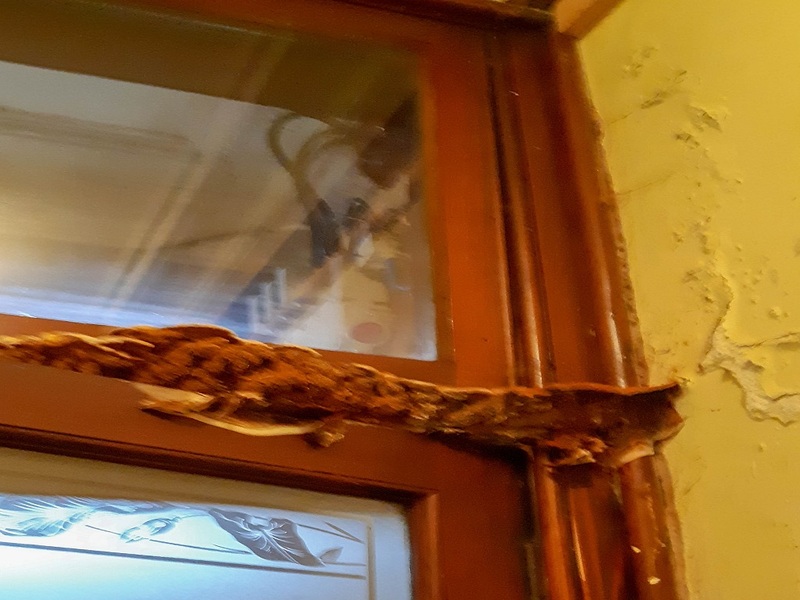 Timber Treatment - dry rot, wet rot and treatment for timber infestation by wood boring insect: Guarantee period from 10 years to 20 years depending on the treatment required. Remedial Wall Ties and Wall stabilisation: Guarantee period from 5 years to 10 years depending on the works required. Plastering systems in conjunction with damp proofing course injection: Guarantee period from 1 to 10 years. "I was really worried, but Intona came to the rescue - on time and on budget!" "The house was nearly 100 years old, in serious need of love and care." "Intona's survey let me know exactly what the position was." Best value doesn’t mean cheap. with the right materials installed by true professionals.